If nothing else, this playlist points out how eclectic are my musical tastes. I had an unusually busy Tuesday, and while I was driving from assignment to assignment, I listened to music. 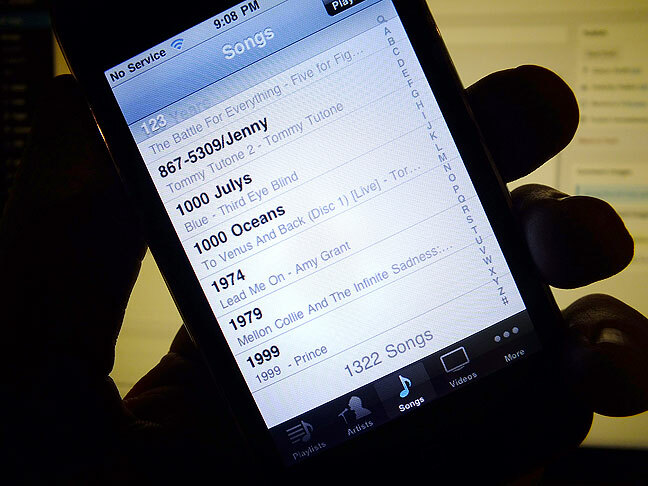 Through a quirk in the way my iPod (Abby’s old iPhone 3) interface’s with my Nissan Juke’s stereo system, it forgets that I want to shuffle songs and defaults to alphabetical order. At one point this afternoon, after Nine Inch Nails’ Zero Sum, I let the order continue on to the “123” sequence. Here is the list of songs it played. See how many you know! Abby smiles from the driver’s seat of her Nissan Frontier, which we absolutely love. 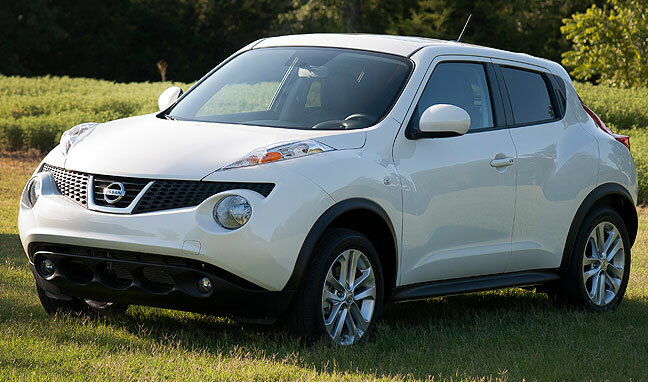 While I am discussing my Juke, yesterday Ada Nissan changed the timing chain and a fuel sensor. Nissan didn’t call it a “recall,” but replaced both for free since there were a few instances of failures in those parts. Those familiar with engines know that replacing the cam chain is a fairly major surgery, since your have to disassemble the entire engine to get to it. But the Juke is running just fine after the procedure. Abby and I have always been happy with the sales and service people at Ada Nissan, far more so than other car brands in our community, and highly recommend our dealership and the Nissan brand. I don’t want to sound like a fanboy or a Nissanophile, but the more I own and drive my Juke, the more I like it. I tell people who ask about it that it is the best car I have ever owned. Sadly, I’m only familiar with five. Please do YouTube links so we can listen. Almost none, as it turns out. It won’t surprise you that 1974 is one I know, and of course I know the Jenny one, and Prince’s 1999. I own the Smashing Pumpkins album that contains 1979, but I can’t hear it in my head… I’d probably recognize it if I heard it played… That’s it.